With close to 14 stops of dynamic range, subtle details are rendered beautifully in crisp, breathtaking detail. The 3 inch high definition rear display boasts touch capability with user customization options including assigning favourite functions to touch buttons. We've increased the resolution to 920K dots and the image display performance delivers clear, color accurate image reviews and a pin sharp Live View experience. 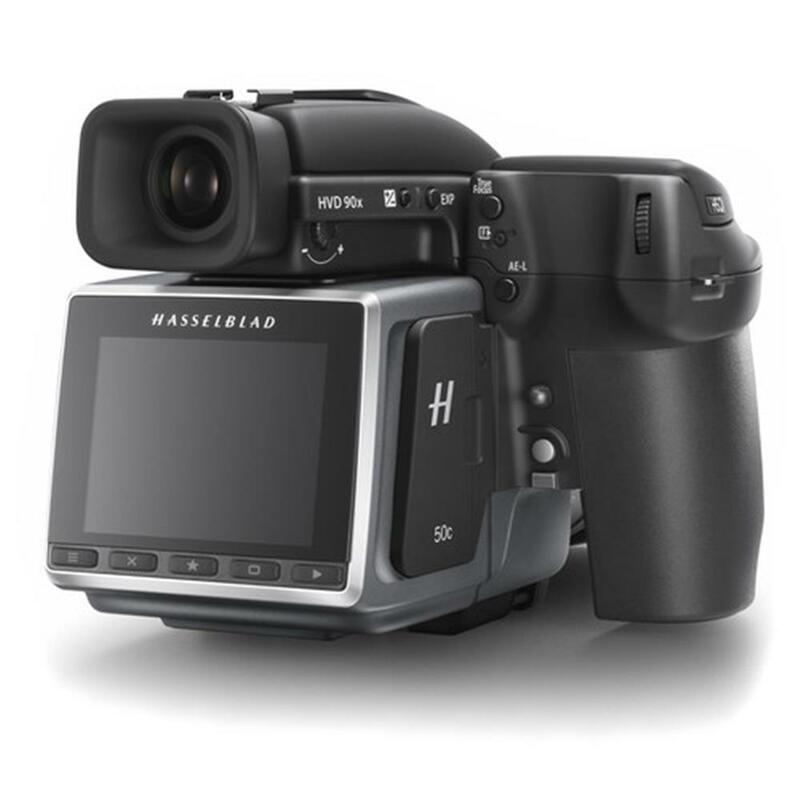 Thanks to the redesign of the electronic platform, the H6D-50c is capable of capturing HD (2K) video in both H.264 & Hasselblad's proprietary RAW format which can be converted to Apple ProRes format via Phocus 3.0. Coupled with the HDMI and audio facilities, the capture of high quality video output is simplicity itself. 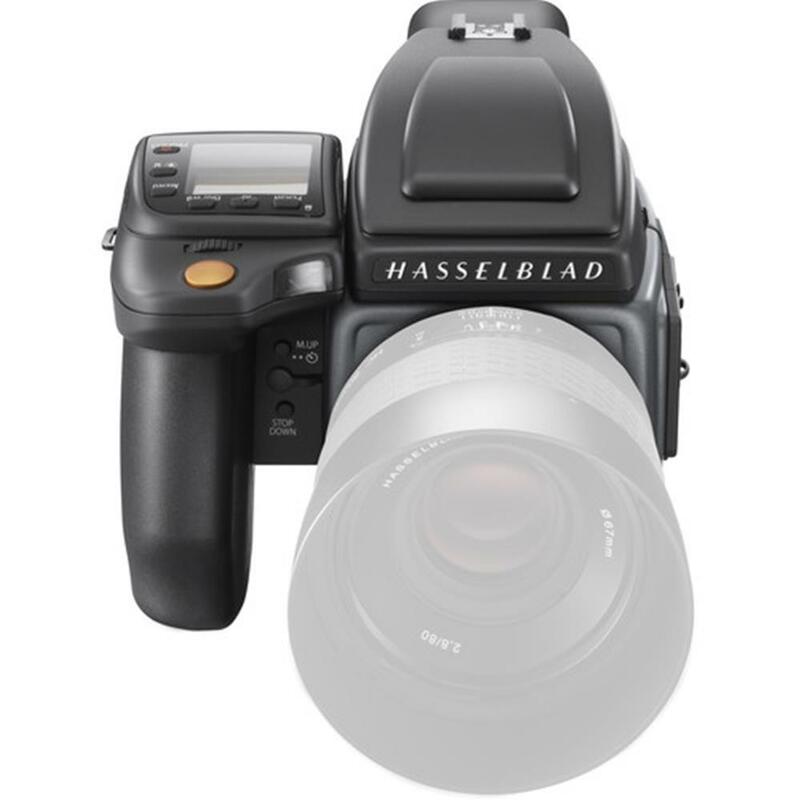 Files can be saved in either Hasselblad's established 3FR RAW format, or 1/4 sized JPEG for maximum flexibility. Our powerful, free image processing software, which already delivers the best quality RAW file processing, has been updated and expanded with new features that work seamlessly with the H6D. A new graphical user interface offers a clean and uncluttered workflow, making it easier for users to find their way around more quickly and simpler than before. The flatter design helps you concentrate on the job in hand and makes for simpler navigation. We?ve also added some new tools to enable finer control of the editing process and ensure the very highest quality output from your files. The Local Adjustment tools allow the user to apply exposure, white balance, colour and moire corrections via either a radial or linear gradient, and for those finer corrections, a brush tool ? which are all added via adjustment layers. Phocus can now scan your images and automatically detect moiré interference patterns. You can choose to correct the interference globally or locally via the brush tool. The legendary H System lenses just got better. We've launched a new, updated range of lenses, increasing the performance of the exposure unit, allowing for a faster shutter speed of up to 1/2000th of a second. 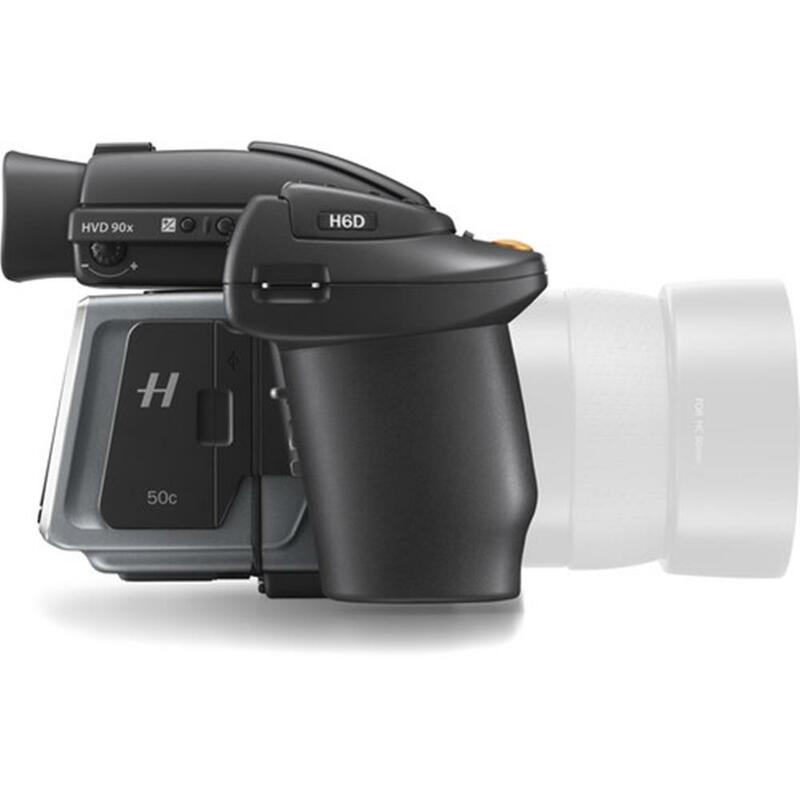 We have added HD video output to the H6D range of cameras to widen the usability of these units to those photographers that need to capture movement alongside stills. We've also included an HDMI and audio I/O ports for maximum flexibility.